TPT-PB20SA3 Through a programmable test function, High power battery pack - testing system consists of complete hardware system and optional communication module. ThinkPTMvX software The test system differs from the traditional test functions, can meet the testing requirements of most high-power battery modules. Users don’t need to write their own test software. Through the ThinkPTMvX software, users select the existing test function modules, can write their own testing process and self-definition test specification. ThinkPTMvX software provides customization” Test Item “service in the special test function, to meet any testing, production needs and help user’s production testing are simple, fast and accurate. Communication Option With different high power battery module communication system, choose different communication module, to meet the user communication requirements of different high power battery modules and testing. The communication modules include: RS485, CAN Bus , I²C / SMBus, NFC ... and so on, communication module also provides customized service. High Precision It is different from the traditional DC Load, Power Supply, the output voltage, current and measurement accuracy ± 0.02%, which can meet most of the test requirements. High precision voltage and current simulation make the BMS online calibration and testing, closer to the real situation of the execution and verification. 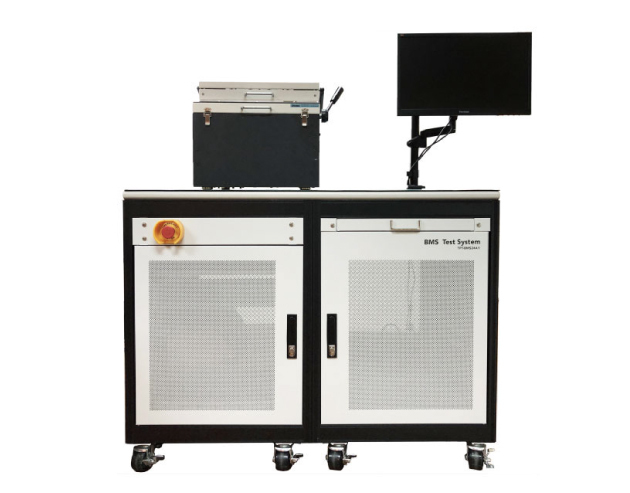 Start /Stop noise THINK POWER’s exclusive patented technology, high power battery module charging and discharging test, use of nothing relay charge and discharge switching. Can be effectively inhibit the charge / discharge start noise, to avoid the high power battery module misoperation. Measure & Automated THINK POWER creates a simple software measurement application model. According to the requirements of the test process, an intuitive selection to help the user set up the programmable、 dynamic measuring procedure are very fast 、easy and precision. With the programmable I / O, the test process can be easily match with the production line automation requirements procedure without others automated development. In user defined test program, can be freely defined programmable I / O. Test Function According to customer’s testing and production needs of test functions, to meet customer requirements for independent testing. The user still able to use quickly and easily, don’t have to understand the test programming. Test Function provides customized services to meet the needs of customers in different tests. 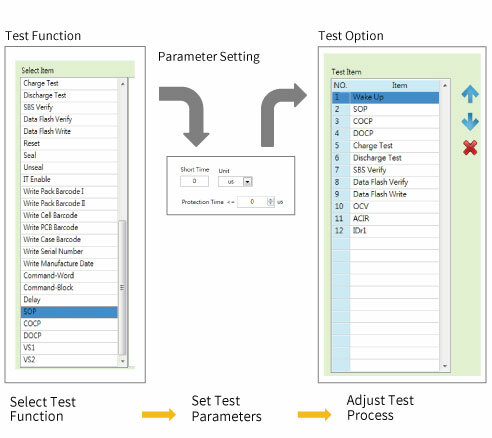 Parameter Setting Open parameter settings, to meet a variety of different test specifications requirements. Users can adjust the best test specifications and understand the electrical marginal characteristics. 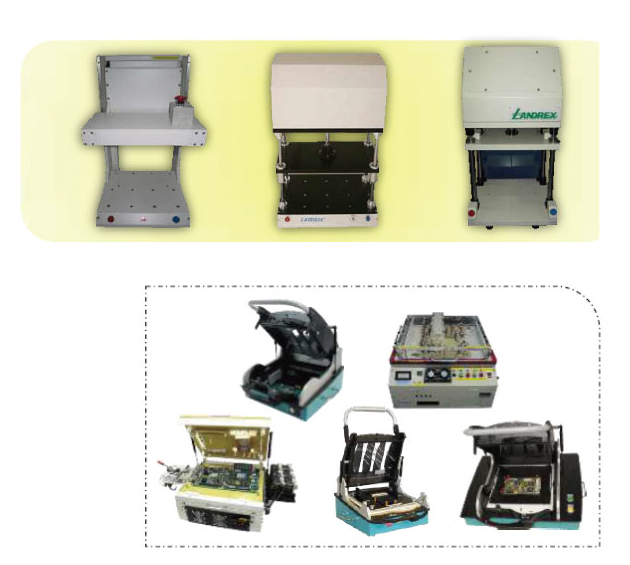 Adjustment Test Process With the product complexity, test equipment should have the greatest flexibility of the testing process in order to meet the product function testing needs. With a set of Test Function, and the unlimited Parameter Setting self-defining, the final user also needs an adjustable Test Process, so that the user could edit their own production testing processes with fully tailored. Automated Test Self-defining I / O provide the user with maximum flexibility of the automated production line layout. Self-defining I / O is an option of the Test Function and one of the Test Process adjustable items. Users can setup their own automated production line without the extra expense. that complete customized fixtures. To provides customer with the most complete solution. PCBA Samples available ： Including the blank panel and the sample have been assembly. CAD & Gerber File available ： It’s used for PCBA fixture test pinpoint. Check List Test Scripts available ： It’s used for PCBA test wiring planning. PCBA Test Point ： It’s corresponding to PCBA test script. Communication Protocol ： It’s corresponding to PCBA test requirement. Operation Function ： The special requirements of PCBA fixture operation function.